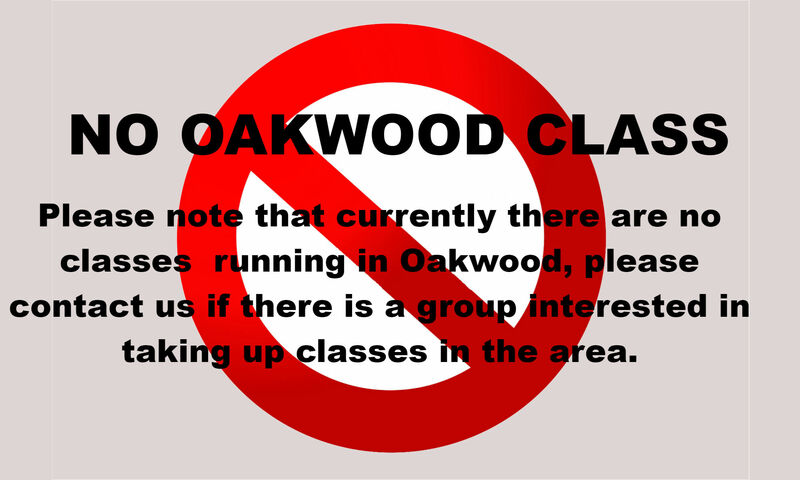 Please note that there will be NO OAKWOOD CLASSES from the 14th of August ! Tango class and practica in Oakwood, London every Monday from 8pm until 10.30pm– £10 including tea, coffee and cakes. 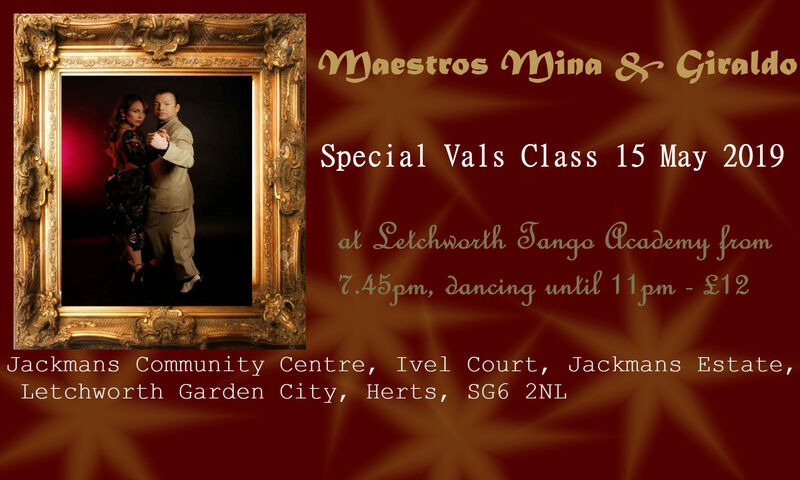 We will be working on the Tango fundamentals such as walking, embrace, posture & technique and applying correct technique to dancing, exploring musicality, developing creativity & individual style, followed by dancing and music until 10.30pm. Venue: Vita et Pax, Christ the King R C Church, 29 Bramley Road, London N14 4HH. Free parking / free on street parking.